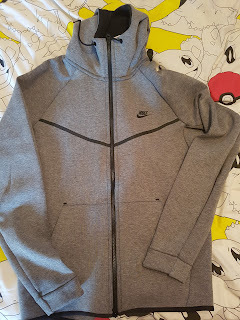 Granted at £65.00 this was definitely a bit of an investment piece but it fits perfectly and is actually really soft. If you read my Christmas clothing wishlist you will know just how much I wanted this at full price (£90) but I am glad I actually waited and got this a little cheaper. Nike is a brand I will always love and their street wear is actually pretty impressive lately. I paid £29.99 for this t-shirt last week and typically it has £5 knocked off it this week. 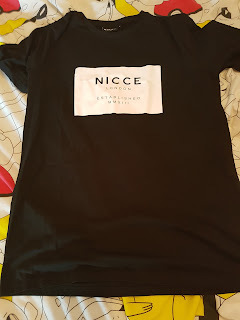 Nicce is a brand I have wanted to try for ages and I am glad I have done. The top is a perfect fit not too baggy and not too tight. I actually wore this for a day drinking session and got a few compliments on it. The good thing about tops like this is that they look good with or without a jacket depending on the weather. It is also a thicker material so it is better quality than I am used to. 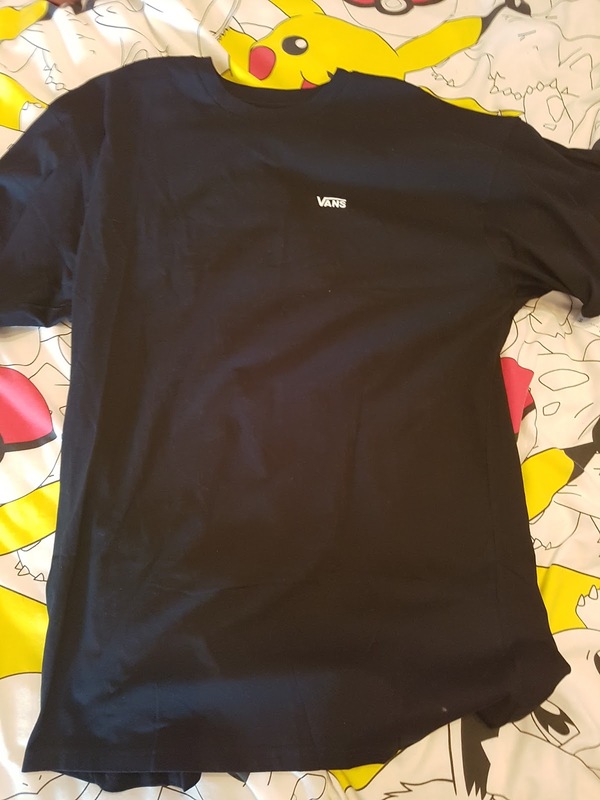 At £17.99 for basically a plain t-shirt it does seem a little expensive but this is way better quality that my basic £2 Primark t-shirts and the material is really soft. It fits really well too. I love plain clothes with just a small bit of details on as that detail just adds something a little extra. Vans is a brand I will always love too so it is nice to treat myself to a new top from them. I have had my eyes on these trainers since I first saw them release and WOW they are like slippers they are so comfy. 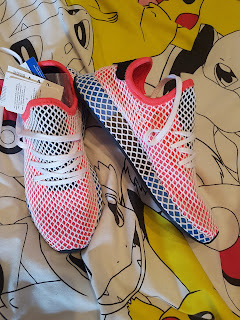 I love these as I am someone who wears dark clothing so these will just add a little bit of colour to whatever outfit I have on with it. I actually have my eye on a few other pairs in different colours so I aren't wearing the same shoes over and over as I usually do. Here is what the outfit looked like together with some skinny jeans and the Nicce t-shirt. 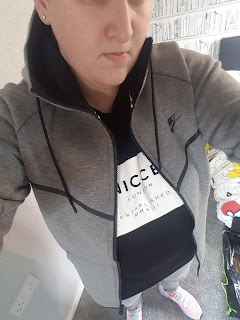 It is actually the most comfortable I have felt in a very long time and I felt the outfit just summed up me and the sort of style I want to wear in the future. I am looking forward to treating myself to a few new bits every now and again and finally building my perfect wardrobe. I will be posting more and more fashion related pieces on the blog from now on and will be adding to this little series as my wardrobe grows. Can you recommend any brands I may like? Let me know in the comments or over on my twitter.